DJ Chus, DJ Boris Feat. Roland Clark, Claptone, Pig & Dan vs Mark Reeve, Matt Smallwood, Mark Funk & Sonny Fodera and more. 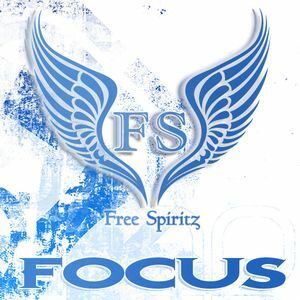 New mix for the FOCUS series. Tech-house with some new-style Techno mixed in, mostly funky.